Free Fishing Reports > Northeast > New York > North Shore > Father and Son Slamming the Tog !!! 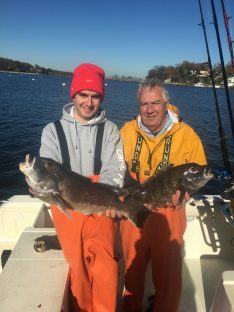 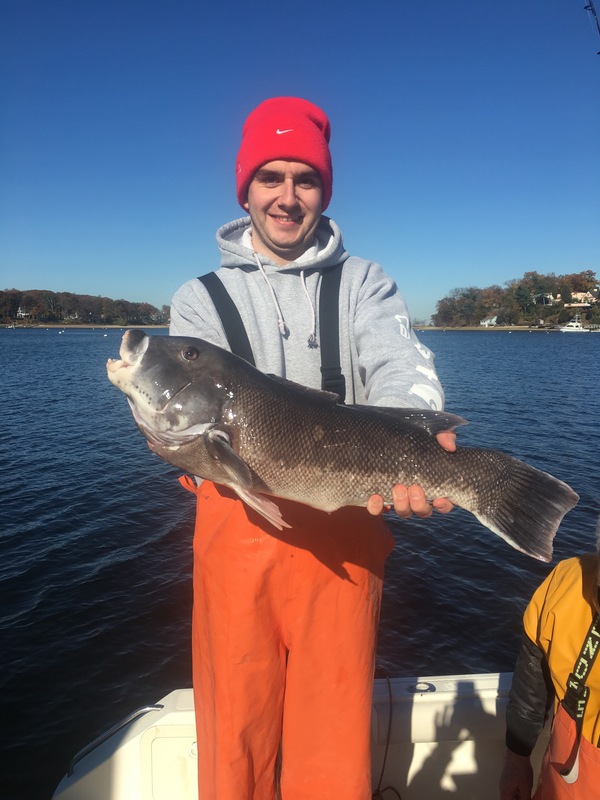 Pretty rough seas at the start, but that didn’t stop Frank and AJ from having their way with the Blackfish..All on board got right into the fish and had a nice bite and got their limit after a short time !! !